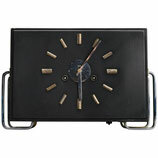 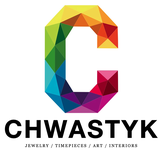 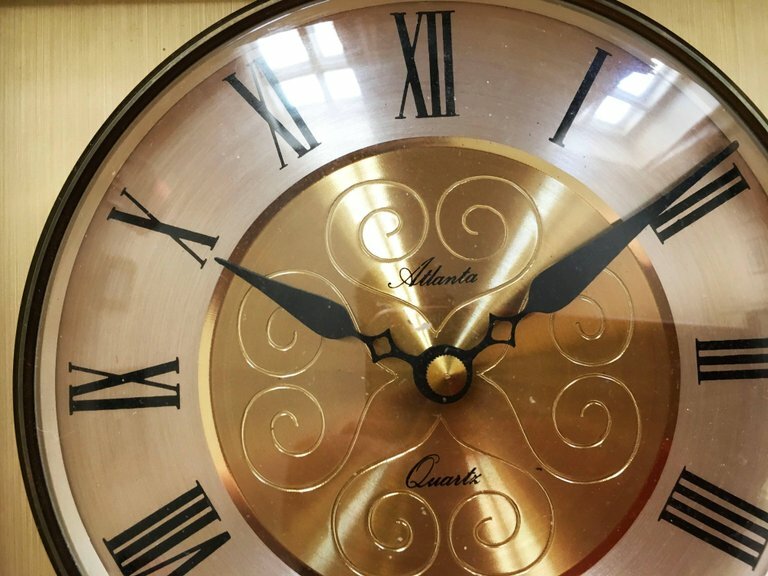 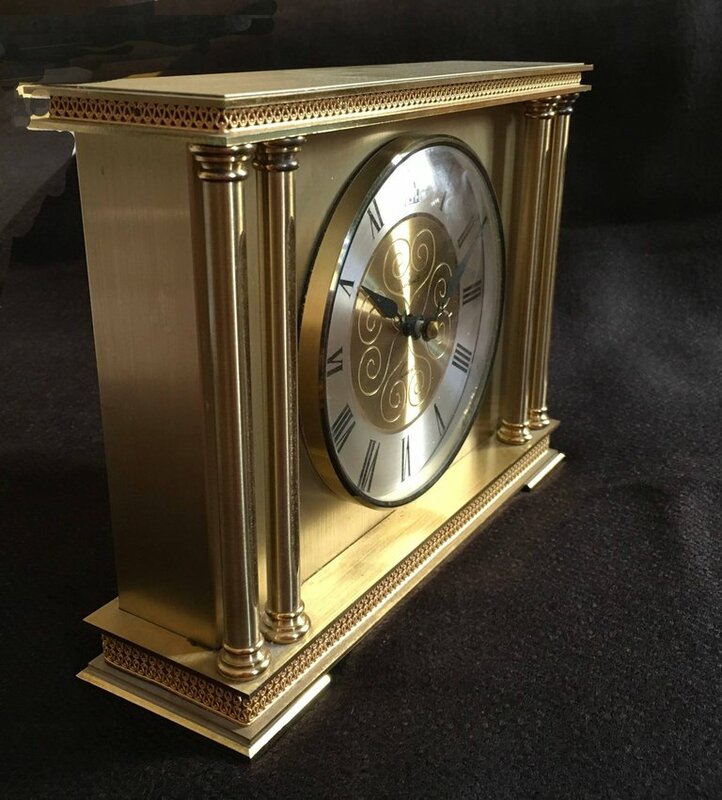 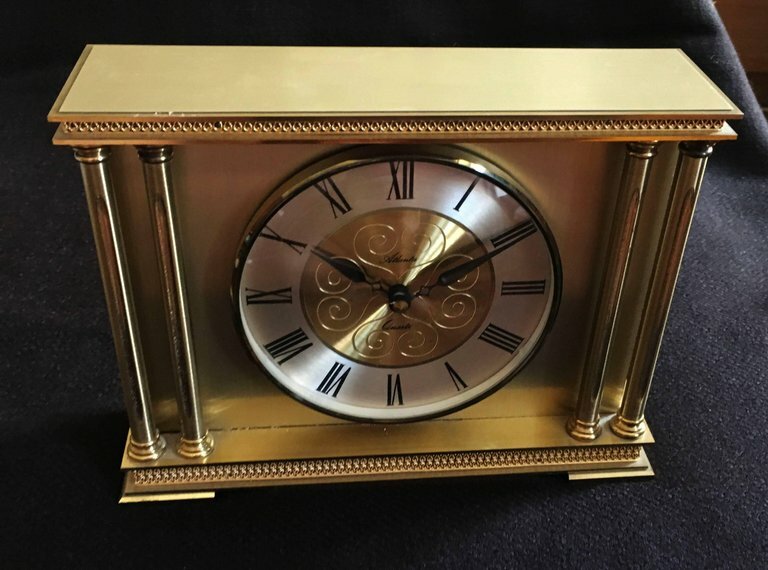 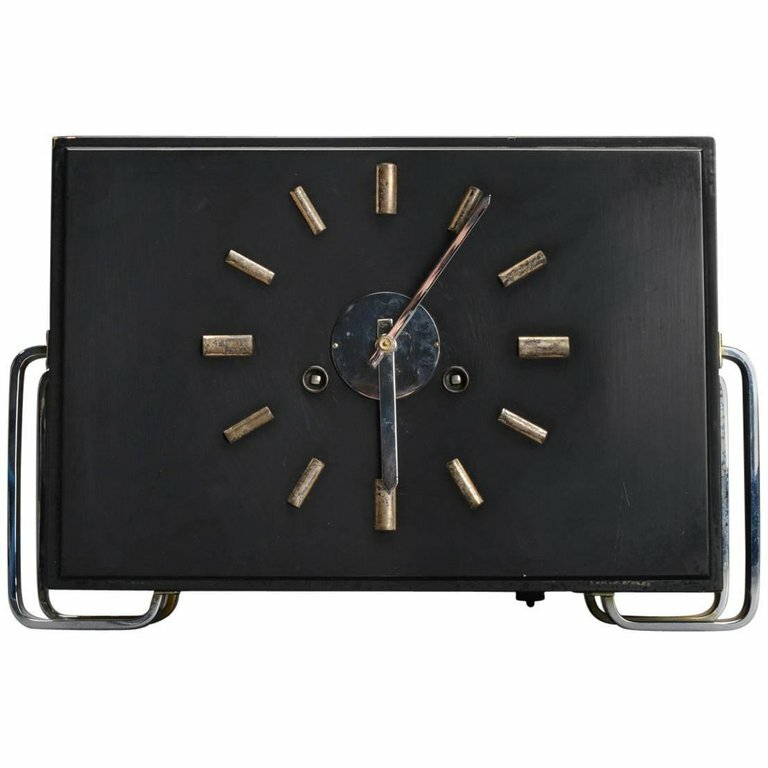 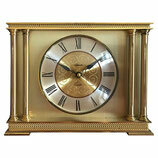 Mantel clocks - galerie-zeitraeume Webseite! 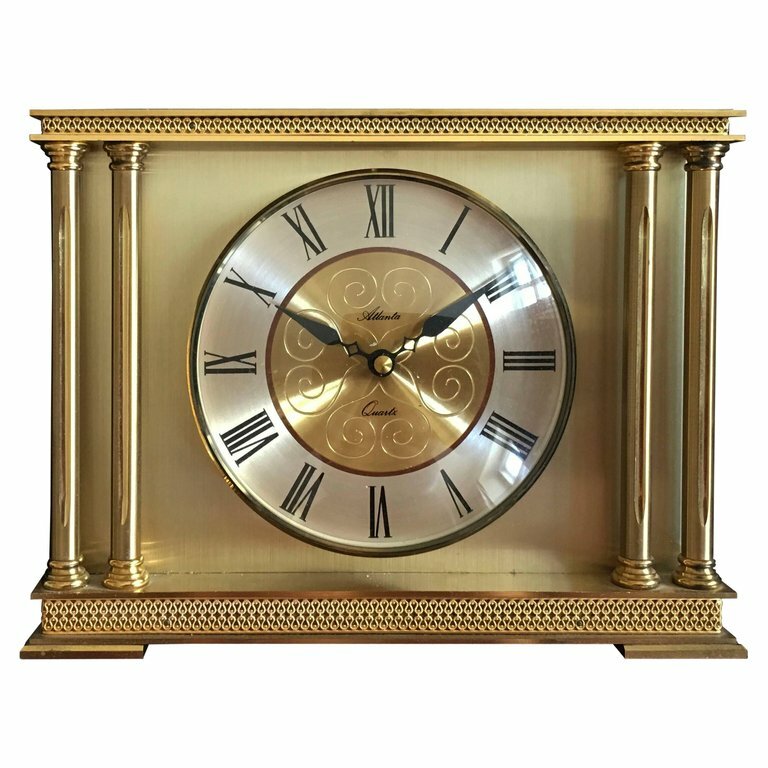 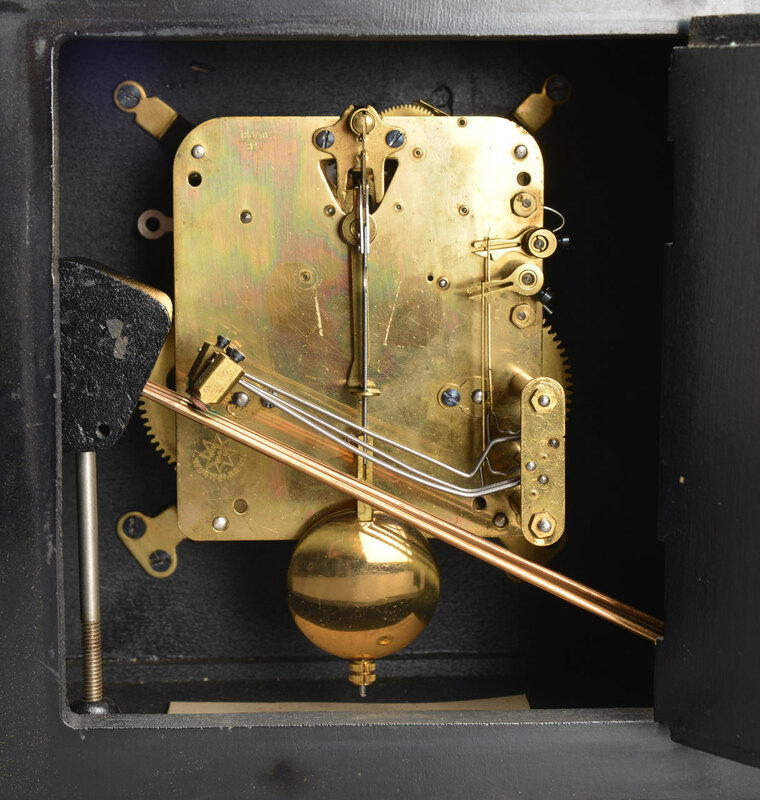 Brass construction with an electric movement fitted with one AAA-battery. 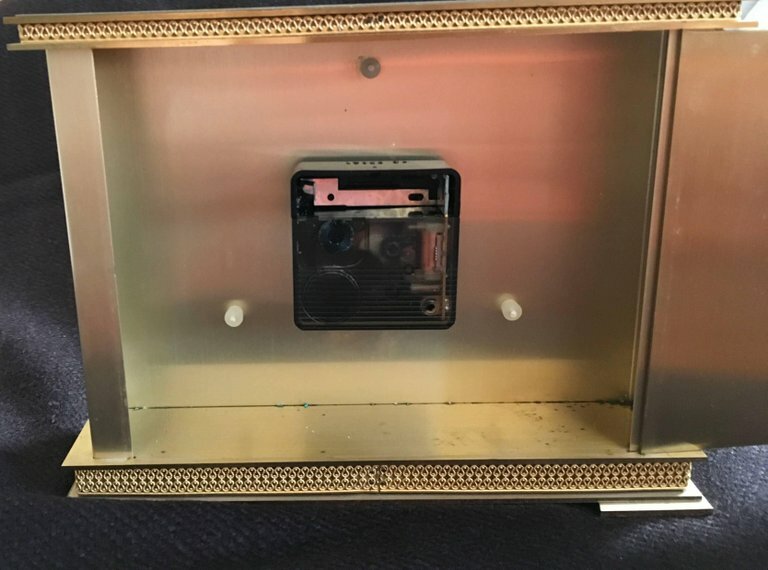 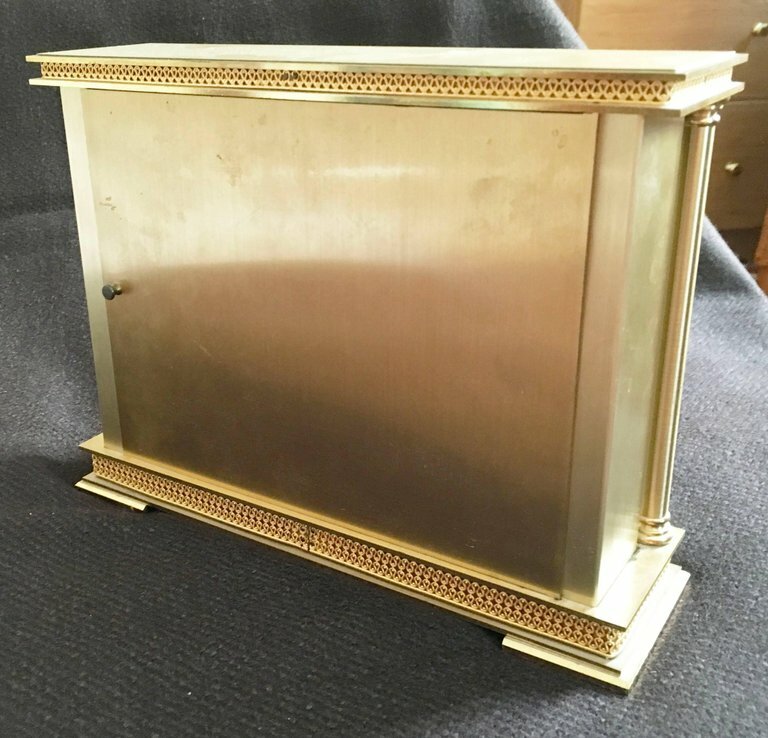 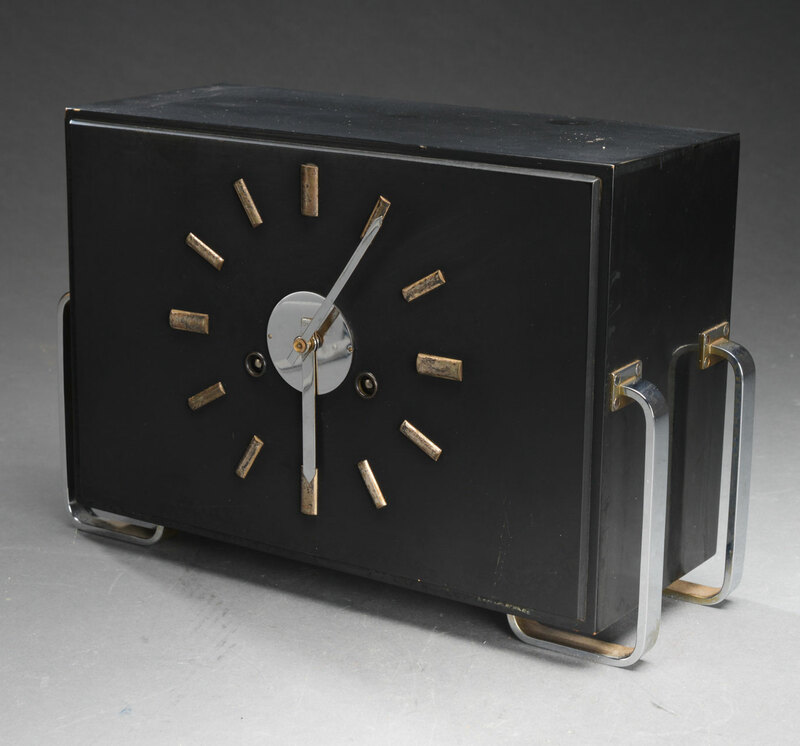 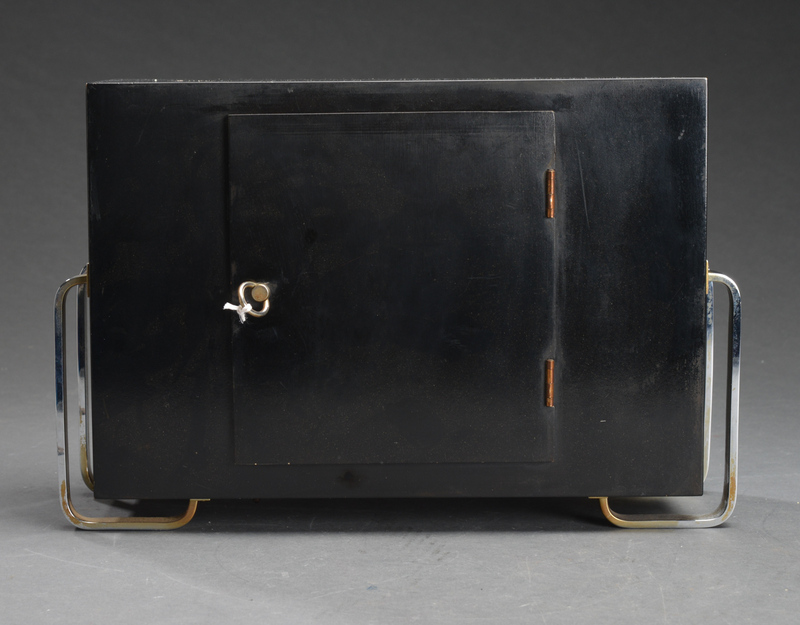 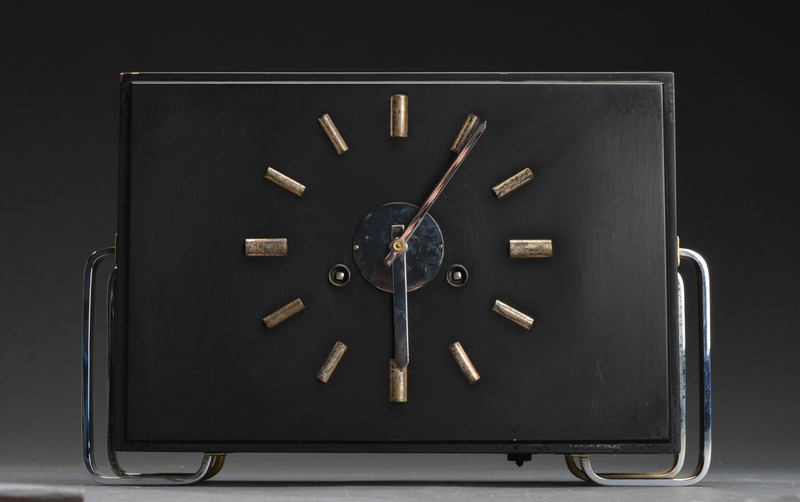 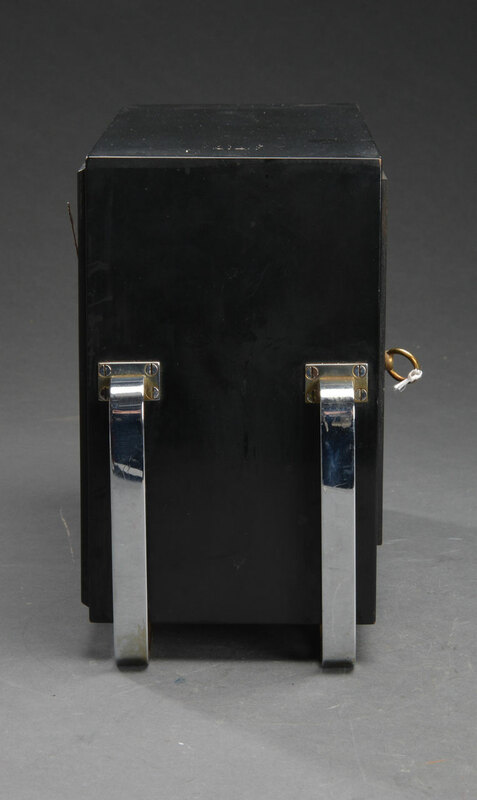 Ebonized softwood box with mechanical movement, made in the middle of the 1930s by Junghans in Germany.